Samsung is one of the major established smartphone brands in the Indian market. Ever since the feature phone to the dawn of the smartphone era, the brand has been able to find its foot in the market as one of the market leaders. 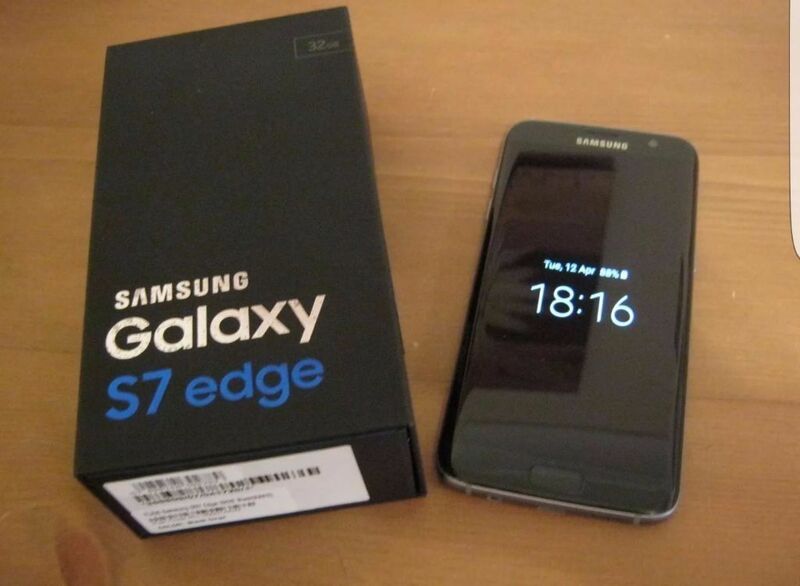 Over the years, Samsung has been able to come up with many flagship models in many price ranges. The Samsung Galaxy S7 Edge is one of the major smartphones to be launched in India. It’s a premium range of smartphone that you will see only in the hands of high-profile corporate executives. However, most of the users buying the Samsung Galaxy S7 Edge may not be able to extract the full performance out of it. Hence, here is a quick post on how you can use some cool tips and tricks to make the most of the Samsung Galaxy S7 Edge. One of the best hidden Samsung Galaxy S7 Edge features that can transform the phone is using the Adapt Sound for better audio quality. The Adapt Sound function on the phone will let you custom the audio experience to your unique audio palette. The result will be its capacity to turn even average headphones’ sound exponentially better. You can go to settings> Applications and then Application Manager. You will see here all the apps installed on the phone. To move an app to the card, select one, and then select storage>change! A prompt will ask you to change your location of storage – select the SD card here. Another vital hidden trick of the Samsung Galaxy S7 Edge phone that may interest you is the Always On display. The Always On display or the AOD feature is available in select Samsung phones, and the S7 Edge is one of them. The Always On display displays the time, battery status and time by default. It can also be configured also to show multiple types of screensavers and notifications. However, the enabling of the AOD feature will consume some energy of your phone’s battery. To start, you can head to Settings> Display and then Always On display. It’s not that you will need to take a full-screen screenshot, but some situations may demand it. To start, you will need to hold down the power button and the home button and tap the ‘capture more’ button. It also showcases a preview of the ‘about to be taken’ screenshot. It is up to you to continue repeating the process of clicking on the ‘capture mode’ until you have the full screen. Would you like to have a smaller clock showcased on the screen’s side during the night? You can go to Settings > Display > Night Clock. Once done, you can then set the left or right position and its total duration during the night time. Once you have activated the digital night clock, a more discreet clock will be displayed on your screen during the pre-selected hours. These are some of the cool features of the Samsung Galaxy S7 Edge phone that will help you enjoy enhanced functionalities on it. If you have decided to buy the phone, and its high cost is not letting you buy it, then you can shop for it on easy EMIs. The No Cost EMI facility offered by the Bajaj Finserv EMI Network will help you buy the Samsung Galaxy S7 Edge on EMI. You can divide the cost of the device over a tenor of 3-24 months and pay just the fixed EMIs per month and nothing extra at all. Just paying the fixed EMIs per month and nothing additional over and above it will assist you greatly. It is because you can own the smartphone without breaking your banks along with enjoying some savings! You can swipe the EMI Network Card at a partner store to purchase the Samsung smartphones and over 1 million+ items on No Cost EMI. You can continue to shop even if you don’t have an EMI Network Card! All that you need to carry is a cancelled cheque along with your KYC documents to a store. Hence, you will be able to grab the in-store financing and shop on No Cost EMI. 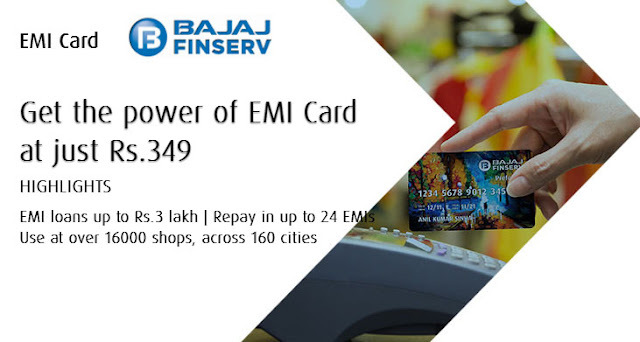 The Bajaj Finserv EMI Network has around 60,000+ registered partner outlets spread in 1300+ cities. You can visit any of them to enjoy the No Cost EMI facility all over India. Do you have some other financial needs which you want to get with fewer formalities and with faster processing? Bajaj Finserv offers some choicest pre-approved deals on multiple financial products like personal loans, home loans and a lot more. You can discover your pre-approved loan offers by sharing your name, age, the city name where you live, and your mobile phone number.